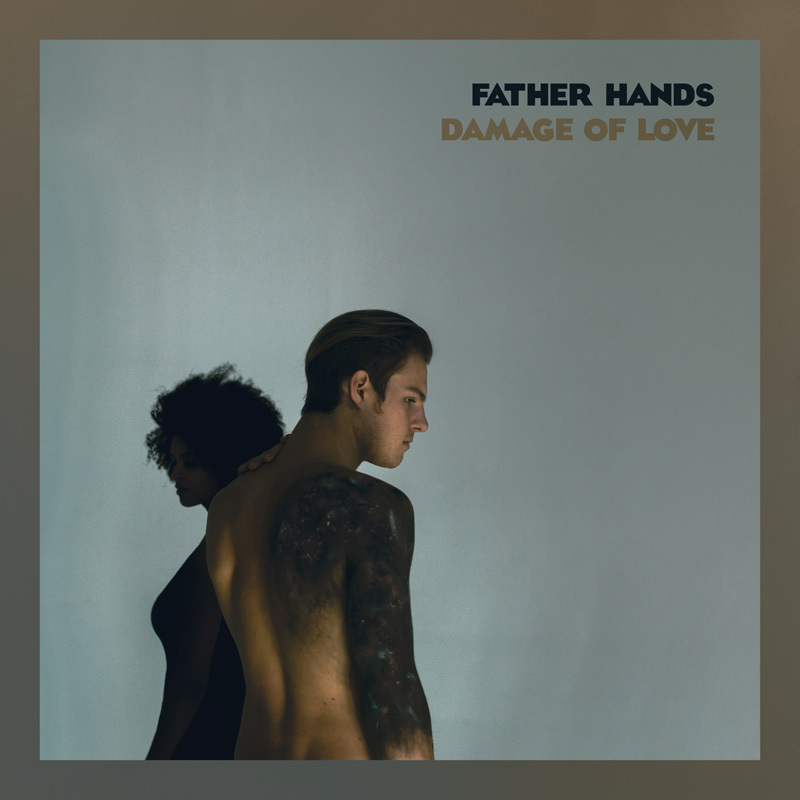 It's here: The debut EP from Father Hands, Damage of Love. We've all been impacted by love; it leaves no one unscathed. 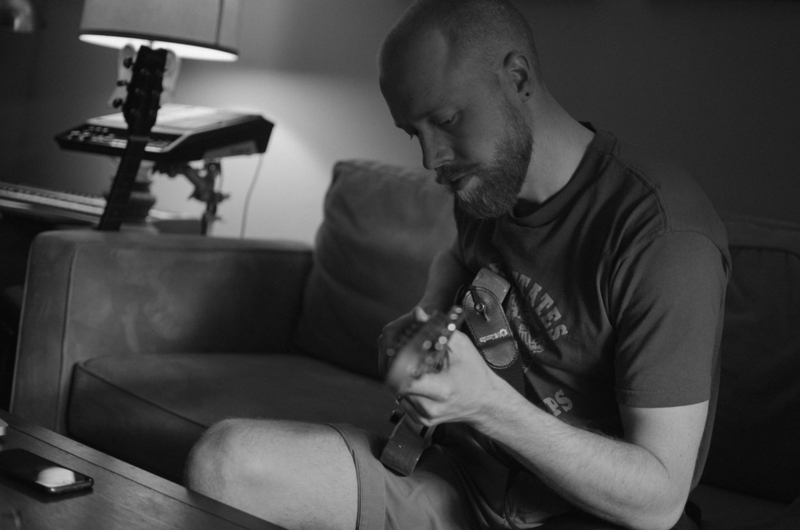 This music provides a glimpse into the ups and downs of relationships, telling the story of love and loss and love again. Two brothers, we're less like Noel and Liam and more like siblings who make music together and don't hate each other. We write about what we know. We are Father Hands.